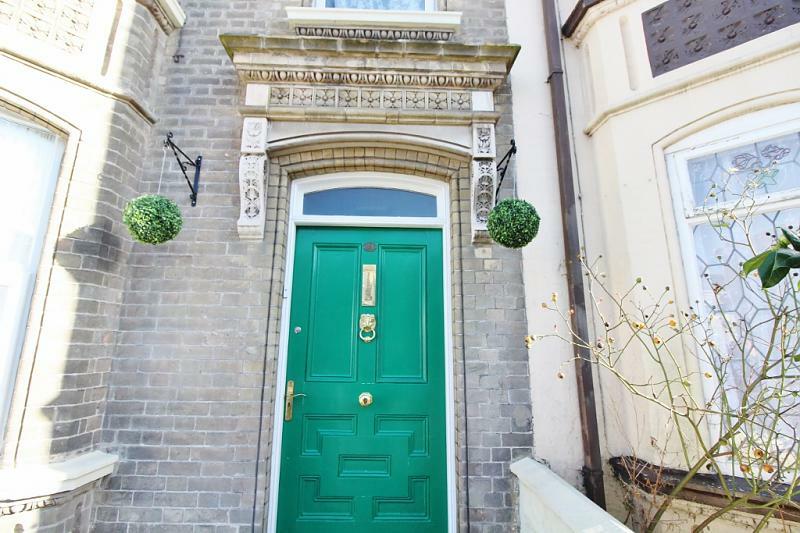 A well presented two storey terraced house offering spacious accommodation including, three reception rooms, modern kitchen/diner, a ground floor shower room with a WC. 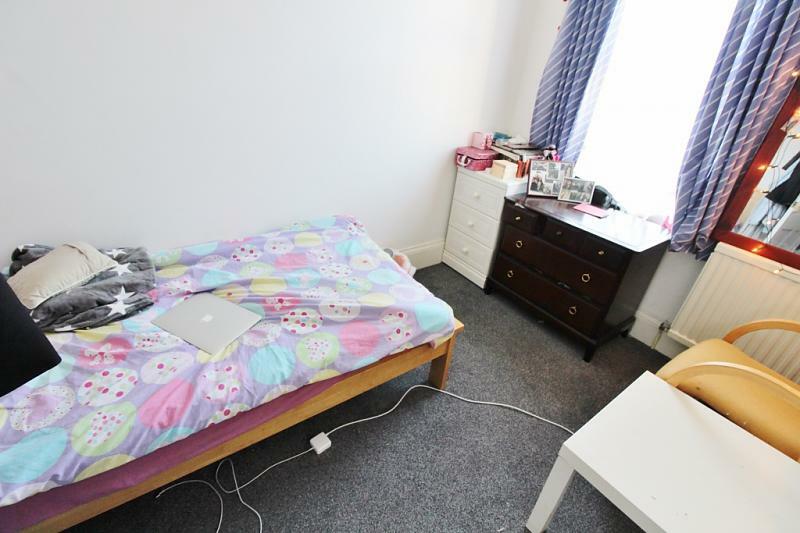 The first floor has four bedrooms and a modern bath and shower room. 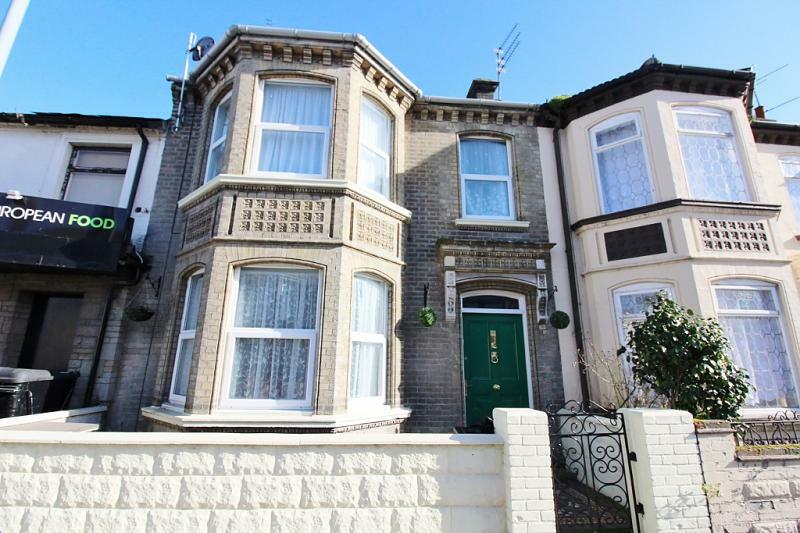 This well equipped family house with some original features and benefits from gas central heating and off road parking to the rear. 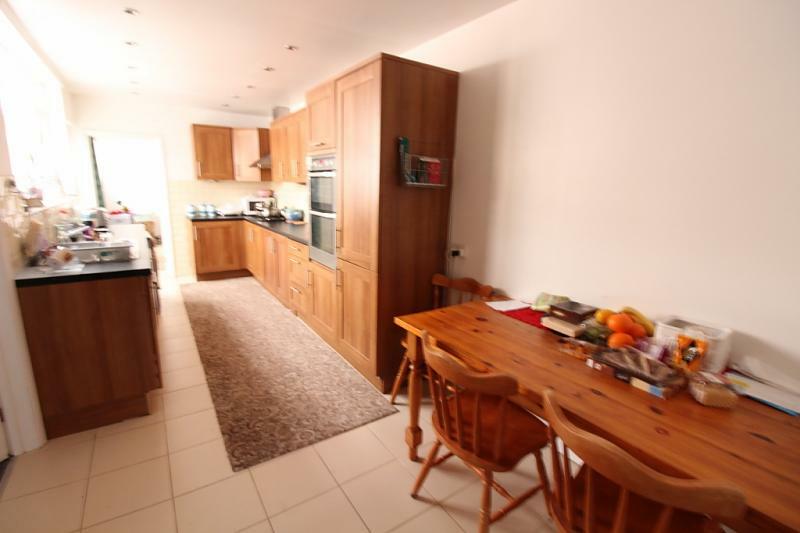 This lovely property is offered chain free. Wood style floor, radiator, cornicing, staircase to the first floor, built in cupboard. Carpet, radiator, single glazed window. 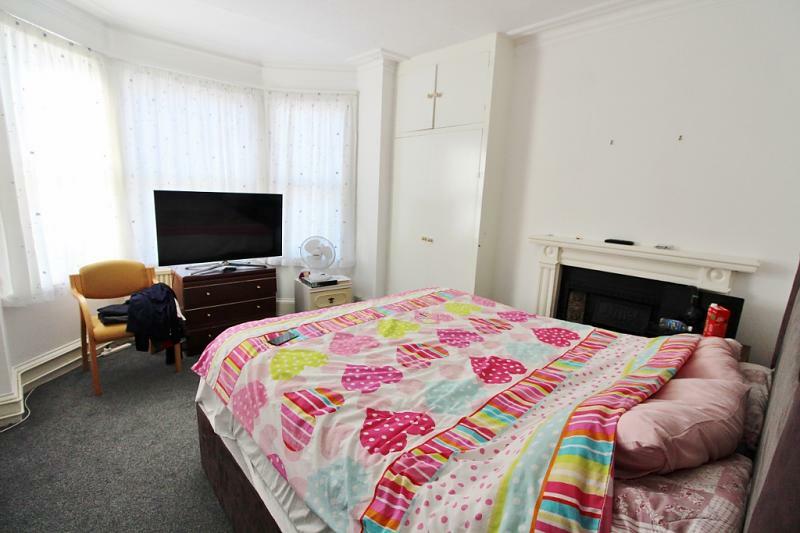 Tiled floor, access to loft space, radiator, wooden single glazed window, door to shower room. Shower cubicle with wall mounted shower, double glazed frosted window, hand wash basin, low level WC, tiled walls. 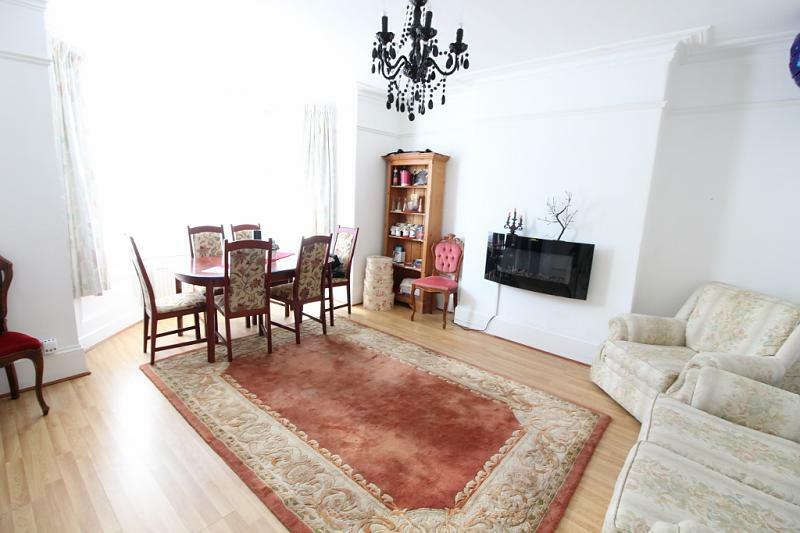 Carpet, two radiators, original fire place, double glazed bay window, built-in cupboard. 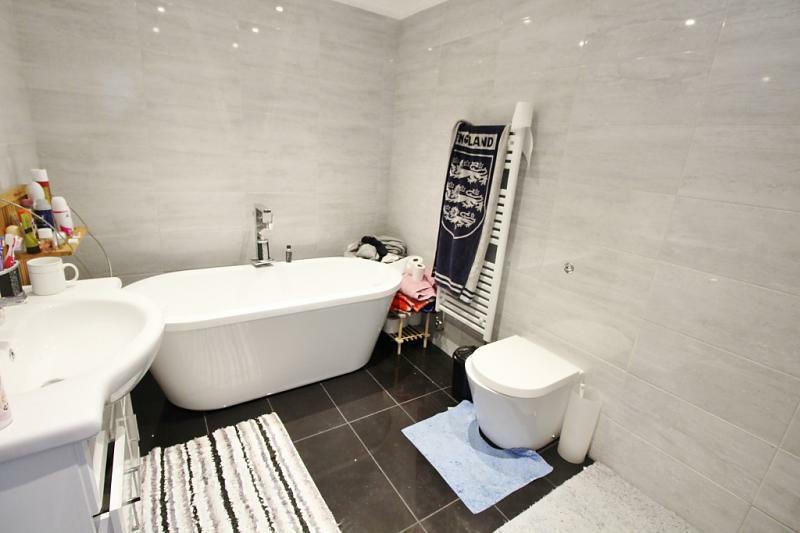 Tiled floor, low level WC with hidden cistern, tiled walls, hand wash basin set in a vanity unit with mixer tap, freestanding bath with central waterfall mixer tap, spots lights, extractor fan, shower cubicle, heated towel rail. Radiator, carpet, double glazed window. 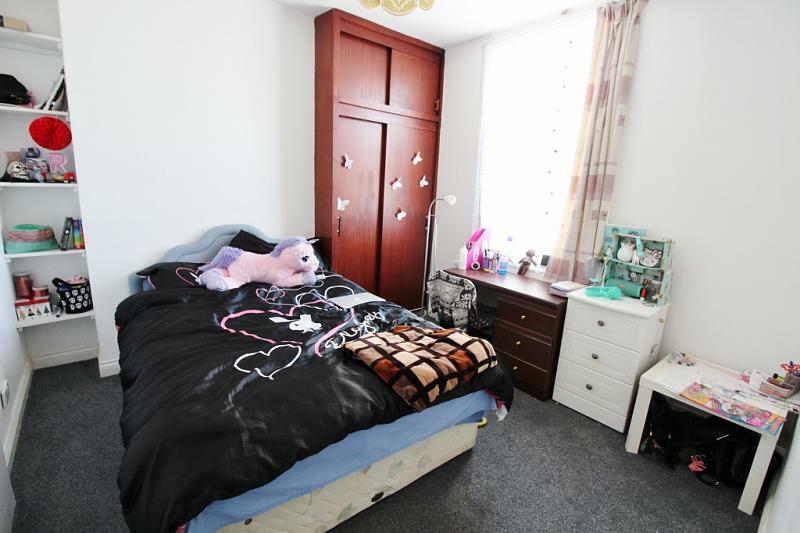 Carpet, built in cupboard, double glazed window, radiator. Carpet, two frosted single glazed window, radiator, built in cupboard. Uninspected but vendor informs us there is a sky light window. 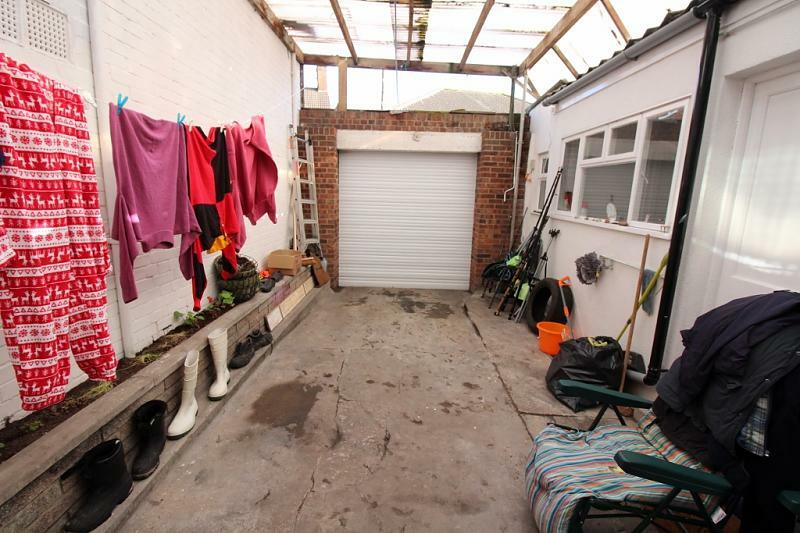 To the front - brick wall enclosing a paved area and original tiled path to front door. To the rear - courtyard/ off road parking, garage doors, paved flooring, access to basement and an outside tap. From the town hall proceed along North Quay towards the Fullers Hill roundabout, take the third exit onto Fullers Hill, continue through the first set of traffic lights, turn left onto St. Nicholas road and at the next set of traffic lights turn right onto Nelson Road Central where the property can be located on the right hand side prior to the Regent Road crossing.